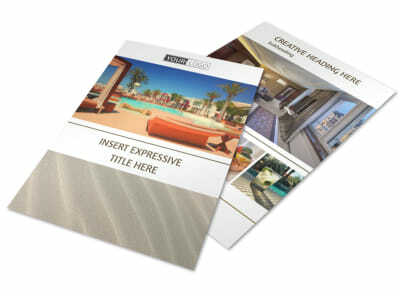 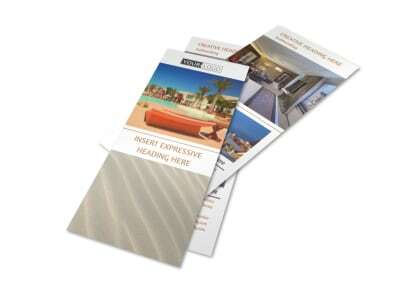 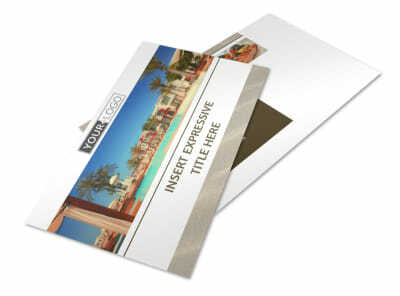 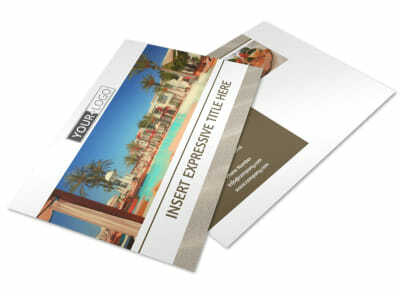 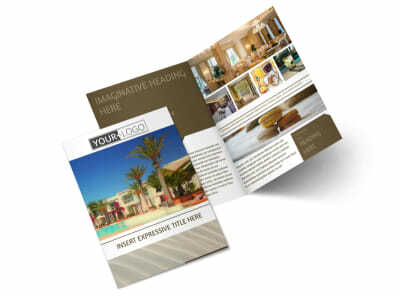 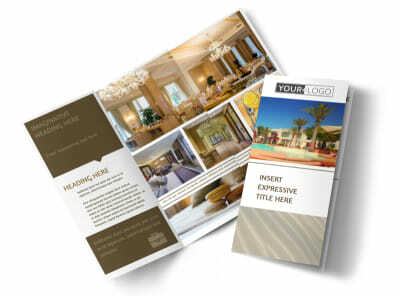 Customize our Luxury Hotels Business Card Template and more! 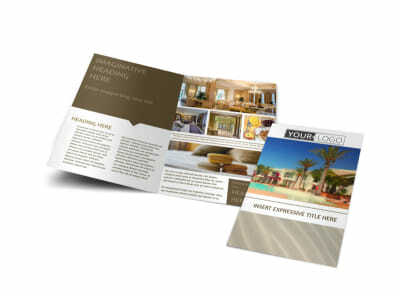 When guests are ready for a weekend away, make sure they've got your luxury hotels business cards on hand to reach out and make a reservation. 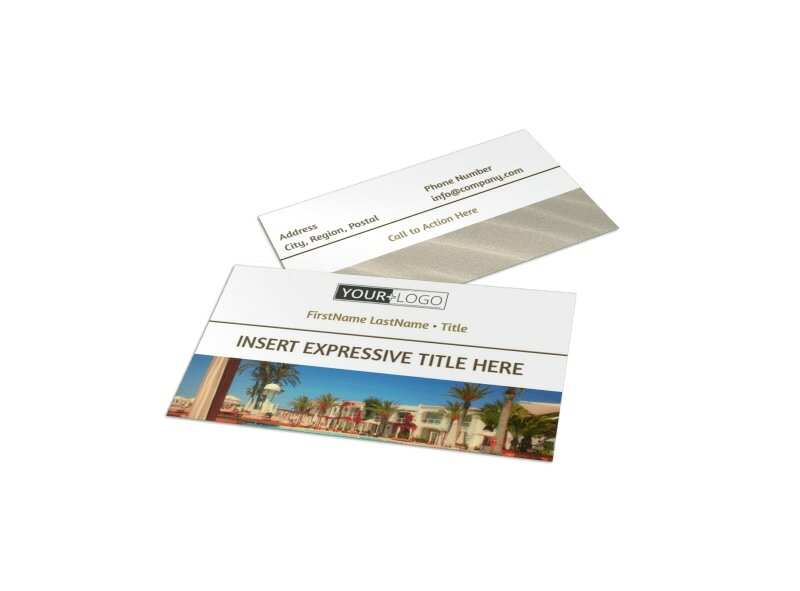 Customize your business cards using the template of your choice; choose custom colors, add graphics or artwork, and include the details they need - website URL, email, phone, and more - to book a room. 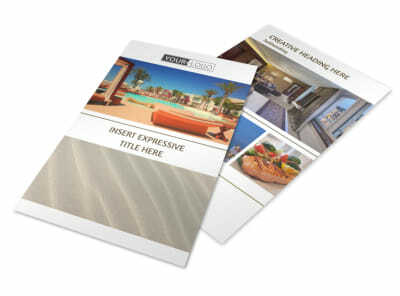 Print your finished design from where you are, or trust our pro team of printers to tackle the task on your behalf.